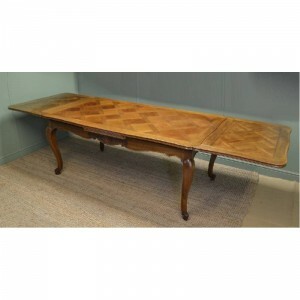 In Elizabethan times of 1558 to 1603, furniture was primitive and in oak or fruitwood, very heavily carved. 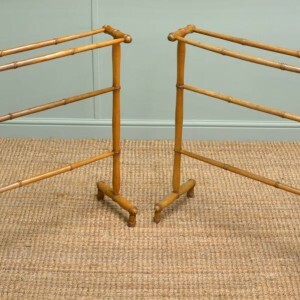 Nobles from the medieval court needed portable furniture as they moved around quite frequently so this lead to large tables of trestle forms with bulbous turned legs, which could be dismantled and transported. Some cupboards were built in and seating was often incorporated into the panelling of a room. Buffets with stepped shelves were used to display silver in great houses, while food and drink was served from simpler pieces. Chests for storage were important like the Bible box, a small box to store the family bible. Flat topped chests (coffers) with raised feet, usually formed part of the permanent furnishings, used for storage and to sit on. Beds were status symbols, often with canopies with rich materials hung. The next part of our history was the between 1603 and 1625 when James 1st was on the throne, called Jacobean furniture and 1625 to 1649 when Charles 1st was on the throne and this was called Carolean. 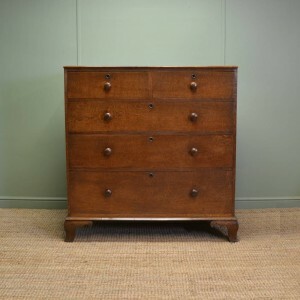 Oak was still the main timber used along with some rustic pine and the chest of drawers made its first appearance with a dovetail joint along with mouldings used on drawer fronts for decoration. The gate leg table was a prominent piece of period furniture and the bible boxes had writing slopes added. Renaissance and Heavy baroque styles originated in Italy and by the 1620s was spreading throughout Europe and England. Baroque style in period furniture had an architectural feel; large wall mirrors had elaborate carved and scrolled frames, below having matching console tables sometimes with carved cherubs, mythical figures or birds. Cabinets were decorated with mosaics, painted panels or lacquer and stood on highly ornate carved stands; the cabinet on stand was used to display the most valued prized possessions. During the periods of 1649 to 1660 was the Commonwealth, 1660 to 1685 was Charles 2nd, 1685 to 1689 was James 2nd and this was the era of Restoration. Because Charles 2nd had spent years away in France and Holland, influences of European tastes became the new vogue in Britain. French and Dutch baroque was very fashionable along with Rococo enriched with foliage carvings in English antique furniture designs. It was veneered, gilded and inlaid, made in fashionable cities like London whereas country homes still had earlier primitive oak country designs. The next stage in British history was between 1689 to 1694 and was called William & Mary furniture. Dutch taste was high in fashion and the new vogue was to have comfortable furnishings not just usable. Chairs were more padded with comfy upholstery, inlaid decorative marquetry was used, walnut was widely used on an oak carcass and this was the first appearance of the cabriole leg. 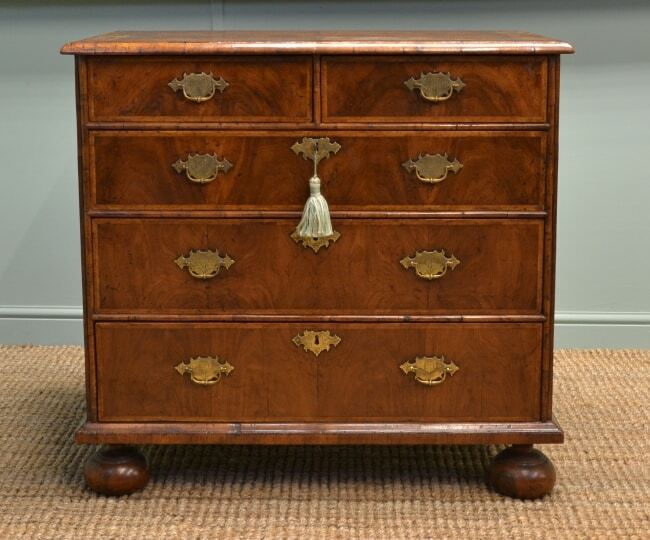 From 1694 to 1714 was the William 3rd and the Queen Anne period with beautifully figured walnut along with japanned finishes from Middle East influences. 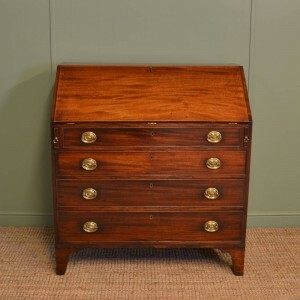 Very often built in this period were low boys or side tables, chest on stands, desks and chairs usually with cabriole legs in a wonderful figured golden walnut colour. Georgian furniture dates from 1714 to 1727 in the Early Georgian period during King George 1st reign, 1727 to 1760 during King George 2nd period and 1760 to 1800 in George 3rd period also known as Late Georgian. With the rise in wealth in Britain, furniture manufacture became more widely built and some of the best designers and cabinet makers came from these periods like Chippendale, Hepplewhite and Sheraton. 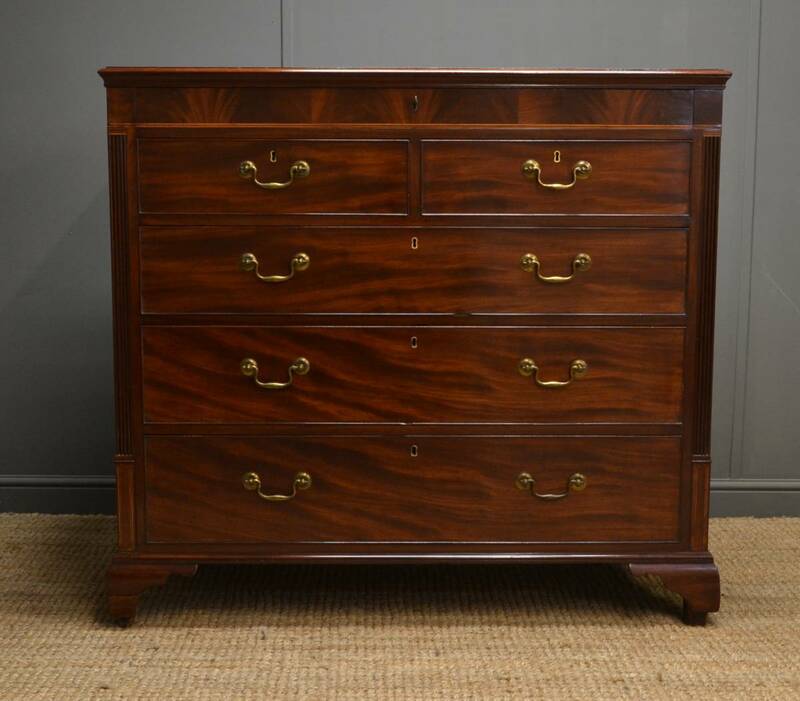 Mahogany was the main timber used as it was very durable and produced a beautiful finish when polished. Some very fine examples were made from desks, dining tables, dining chairs and bureaux, simple in design but quality built. 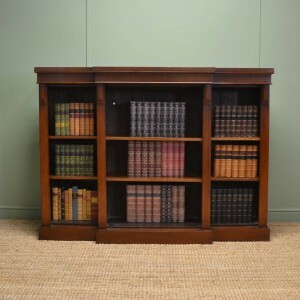 From the early 1800s to 1837 was Regency furniture and William IV furniture, when pieces were more elaborate and ornate in design with influences from classical ancient Greece, Rome and Egypt in their decoration. 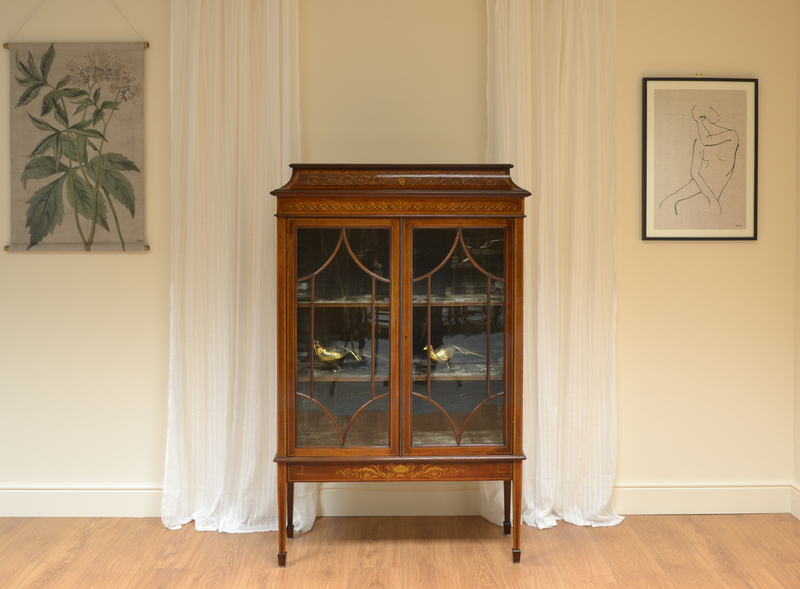 Inspiration was taken from Robert Adams neo classical designs with furniture being slender and elegant, some with brass inlay and others with rare rosewood, beautifully figured. French polished finishes were used on such fine pieces and animal decorations were used like lion paw feet and rams heads. 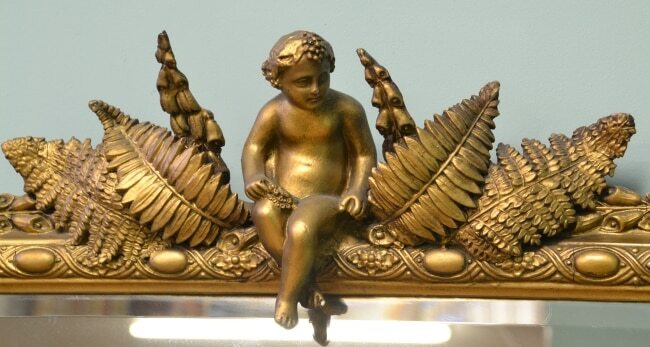 Napoleon’s ascendancy meant that across Europe the Empire style was copied, and American furniture of the Federal period incorporated both French Empire and English Regency motifs. In the 1840s the Biedermeier style was popular in Austria, Germany, France and a more simple Empire style was created, using light coloured woods. One of the main features of the 1800s was the revival of older styles, such as Rococo, Greek and Gothic. 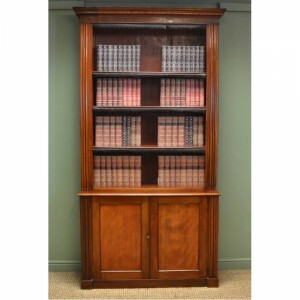 Many pieces were built like double Sabre leg chairs, twin pillar tables in mahogany, sofa tables and large pedestal sideboards with cellarets to store wine. From 1837 to 1901 in the reign of Queen Victoria was Victorian Furniture and as it was a long period in time, many different and diverse styles were produced. Britain was getting wealthier and there was a large rise in middle class people, therefore more houses were built and there was a large increase in furniture manufacture to fulfil their needs. The new fashion for these homes was larger, useful furniture with curves, rounded corners and high gloss French polished surfaces. The main timbers used were Mahogany, oak and whilst earlier furniture was made by hand, later Victorian cabinet makers had the use of new machines. Comfort in seating was most important with upholstered arm chairs, sofas and chaise lounge. Earlier classic designs became fashionable in the latter part of the Victorian and Edwardian eras, with fine designs from the Georgian period, including Chippendale, Sheraton and Hepplewhite styles were copied. 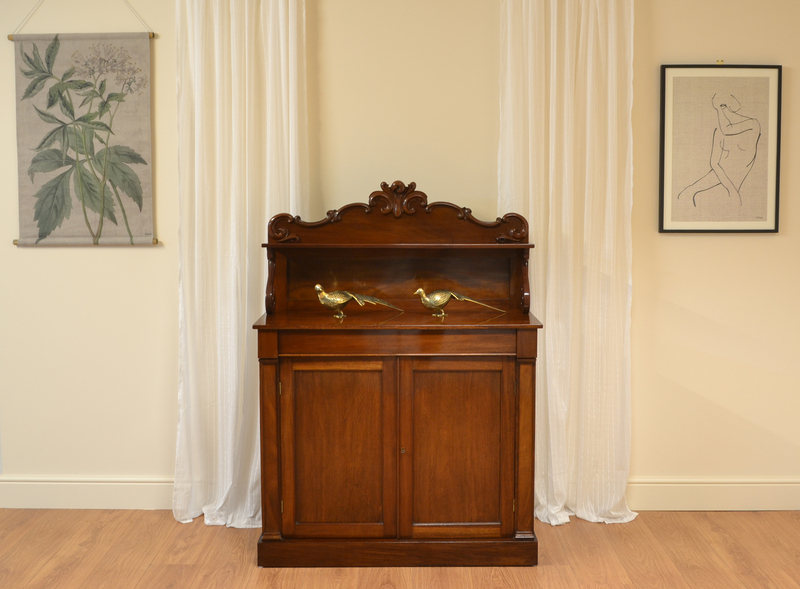 Victorian furniture produced some very important movements in cabinet making like Arts and Crafts, Art Nouveau and Gothic revival. Furniture began to be constructed from the help of machinery but this led to some designers and craftsmen toward more traditional methods of construction like the Arts and Crafts furniture movement, which emerged in Britain and America in the late 1800s. The Aesthetic movement was influenced by Japanese design and Art Nouveau, which was fashionable from the 1880s to 1914, they looked to the past for inspiration or produced forward looking styles such as those of Charles Rennie Mackintosh that were usually seen with fine inlays, quality timber, hardware and hand crafted and in a traditional manner. After the death of Queen Victorian in 1901 to 1910, King Edward VII was the next monarch and in this period wooden furniture was called Edwardian Furniture. This was the period for copying older designs and so you see many earlier influences in these pieces. Machinery was now widely used in the manufacture, with machine cut dovetail joints and carvings. 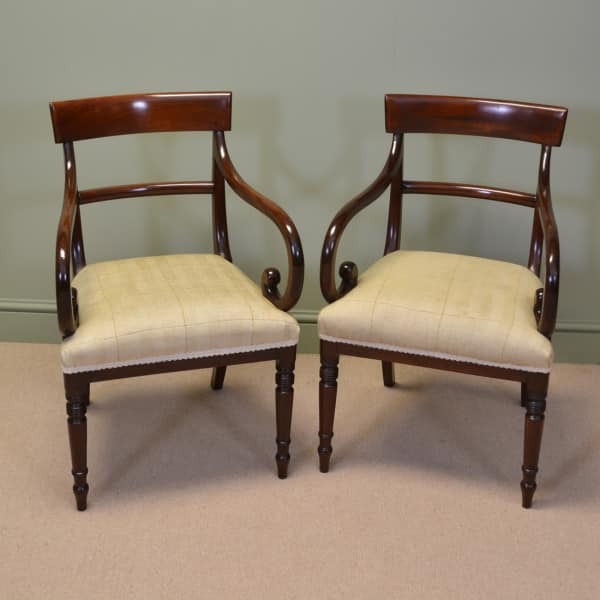 Earlier influences of Chippendale, Sheraton and Hepplewhite were used in chairs, tables and sideboards. Woods such as Mahogany, Oak, Walnut and Satinwood was used. Arts and crafts was still popular but losing ground due to the new fashions like Art Nouveau furniture with the new elegant lines and decorative motifs. Art Nouveau styles came from the influence of French designs coming over to the UK. With elegant flowing lines, organic plant like inlaid shapes, stylized flowers blended together to make very fine pieces indeed. Some very exotic woods were used for the inlay and iridescent glass along with rare stones used as decoration. 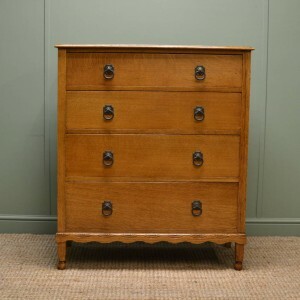 Edwardian furniture can be reasonable and cheap to buy as there is more quantity from this period available. Art Deco pieces Date from the 1920′s, 1930′s, 1940′s when the deco period produced some of the funkiest designs in striking burr woods. This type of vintage furnishings is very fashionable in today’s UK market place and is popular in modern interiors. Being LAPADA and CINOA Members, Driscolls Antiques only deal in the finest quality antiques. We have a beautiful selection available for sale with home delivery available. Have a browse and please do not hesitate to ask if we can be of help as someone is always here to advise you. 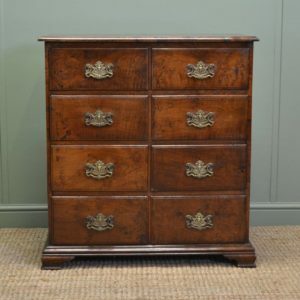 Antiques World Offers the finest selection of traditional Antique Furniture for sale, beautifully restored using traditional methods of restoration, with UK and international delivery available. 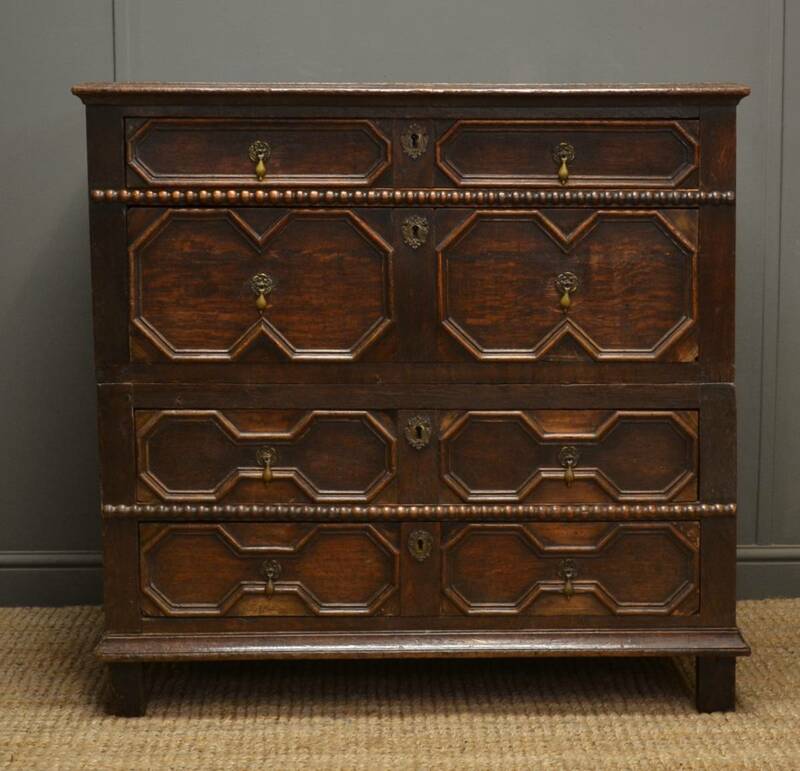 With so many different styles of traditional antique furniture for sale online, how do you know what period you are buying and the history of these pieces? Below is an insight into the different periods and how they were built. Over the course of many centuries, furniture has evolved to be usable but also as a decorative art form. Its development was affected by social history, as changes in domestic living patterns led to demand for new designs.